Who is in the 1st position? Who is between Tom and Ken? Who is in the last position? Look at the picture graph. 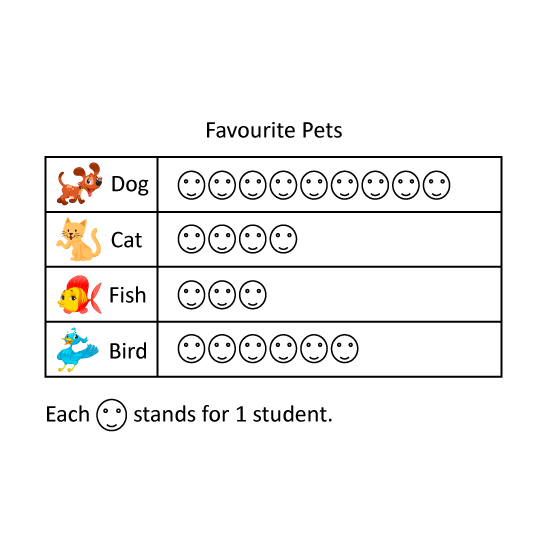 This graph shows 4 favourite pets that students like. What is the least popular pet? How many students like birds and dogs? How many students are there altogether? A group of 200 pupils was asked to name their favourite sports. 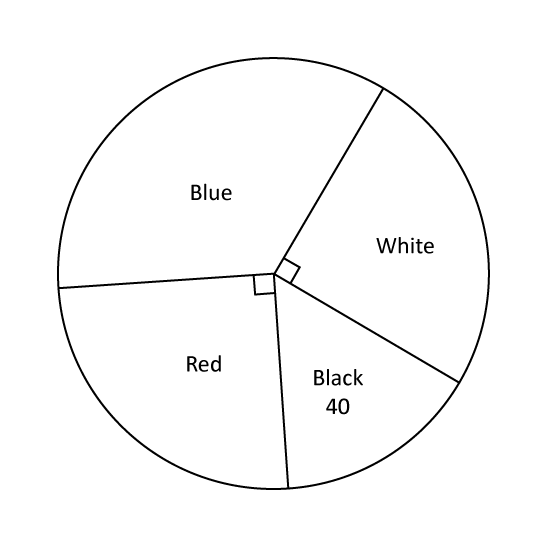 The pie chart shows their choices and the number of pupils who chose each of the sports. Which sports was chosen by 25% of the pupils? Give the answer in letter. Farmer Nick has 4 rabbits. The mass of Rabbit G is the same as the average mass of the 4 rabbits. 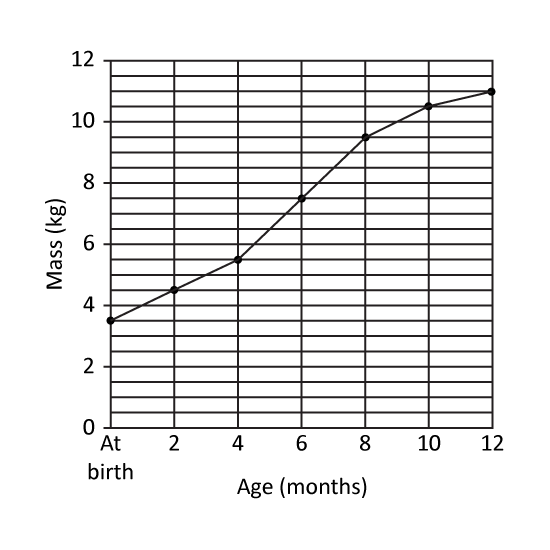 Rabbit H weighs 5 kg less than the average mass of the 4 rabbits. The mass of Rabbit I is 7 kg more than the average mass of the 4 rabbits. The mass of Rabbit J is 34 kg. Find the total mass of the 4 rabbits. 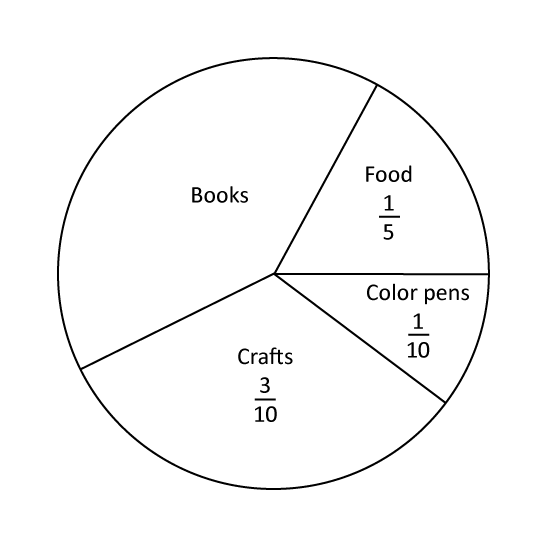 This graph shows the favorite day of the week that children like. How many children like Tuesday? How many more children like Wednesday than Thursday? How many less children like Monday than Thursday? 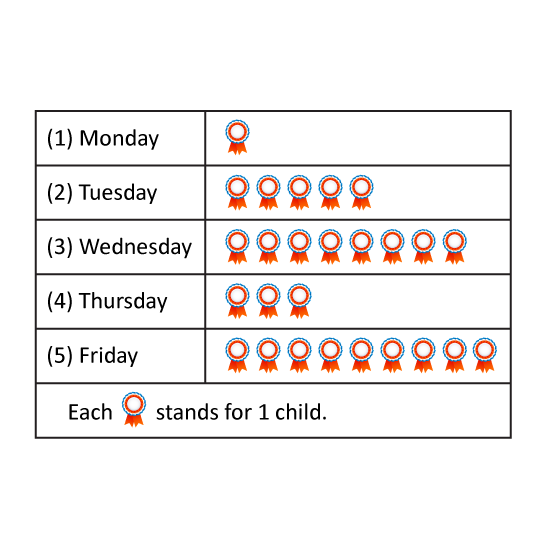 How many children like Friday and Tuesday? This graph shows the number of butterflies drawn by each child. Who draw the same number of butterflies as Shine? Who draws 3 more butterflies than Mel? 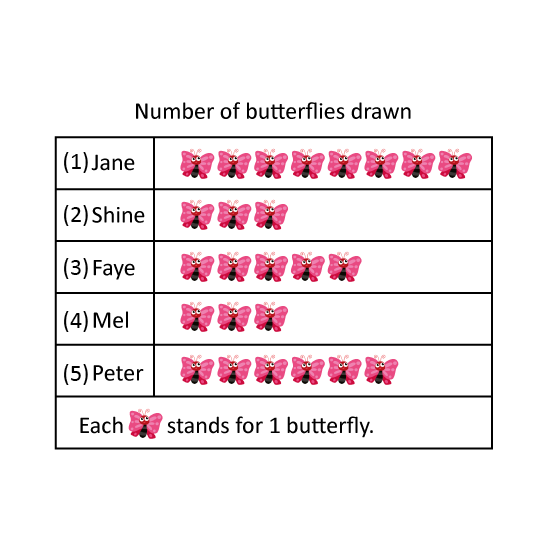 Faye and his neighbour draw 3 butterflies more than Jane. Who is this neighbour? 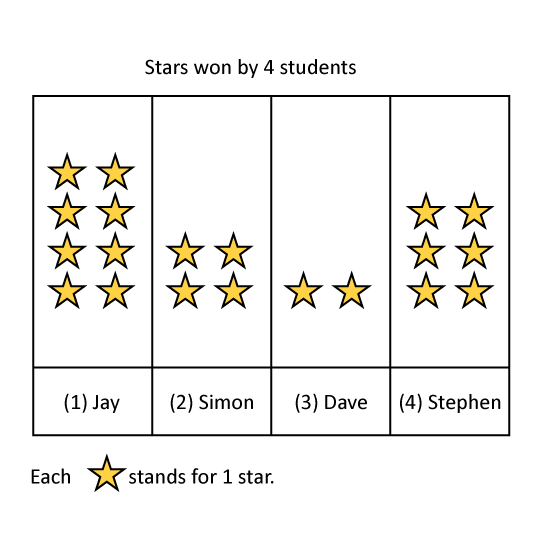 This graph shows the number of stars won by 4 students. Who won the most number of stars? Who won the least number of stars? How many stars did the 4 students win altogether? How many more stars did Joe win than Sandy? 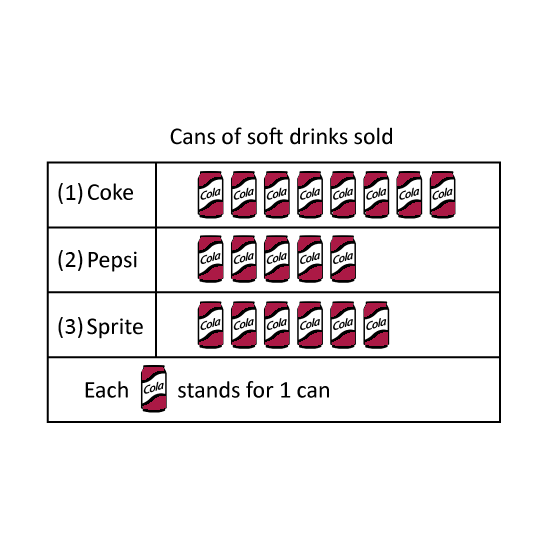 This graph shows the number of soft drinks that Tom sold. Which soft drink is the least popular? How many more cans of Coke than Pepsi did he sell? How many cans of soft drinks did he sell altogether?